GORGEOUS, GORGEOUS! A MUST SEE! 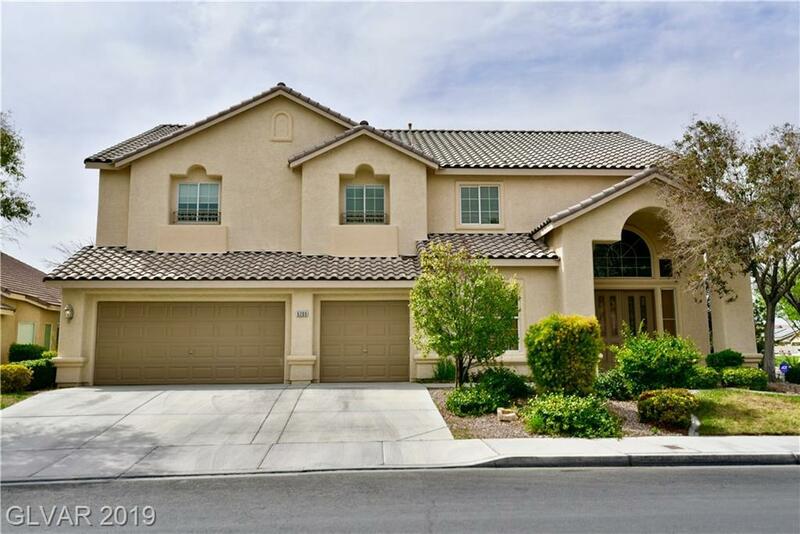 CORNER LOT, 5 BEDROOM, 3 BATH HOME READY FOR YOU! PROPERTY FEATURES A DREAM KITCHEN W/GRANITE COUNTER TOPS, TONS OF CABINET SPACE, DOUBLE-OVEN & COOKTOP. 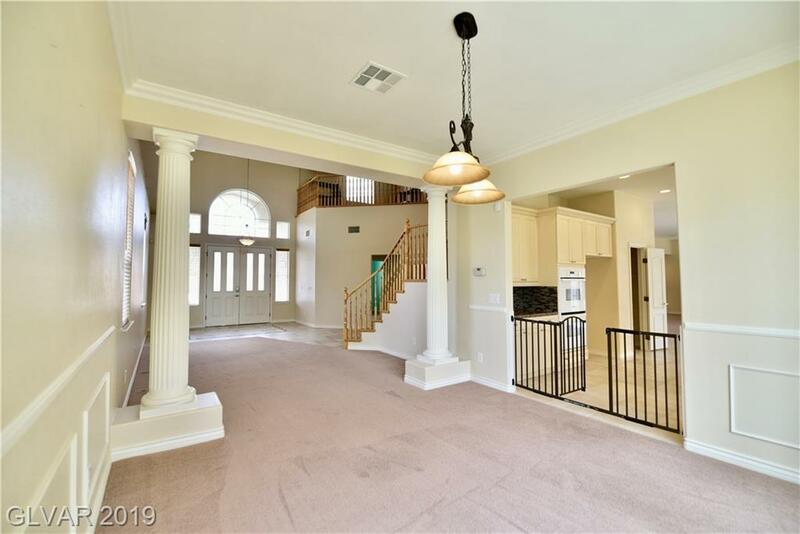 SPACIOUS FAMILY ROOM W/CUSTOM TILED FIREPLACE & WET BAR. 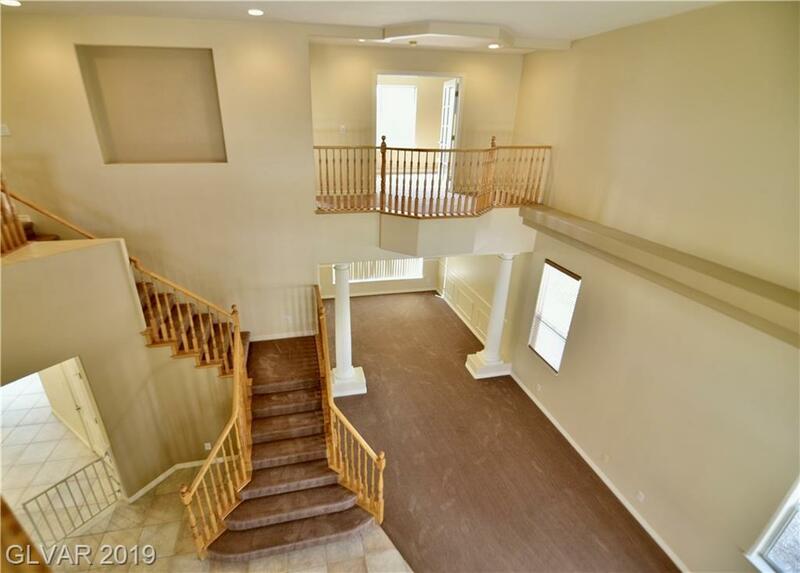 DON'T FORGET ABOUT THE DRAMATIC STAIRCASE AS YOU ENTER THE PROPERTY. 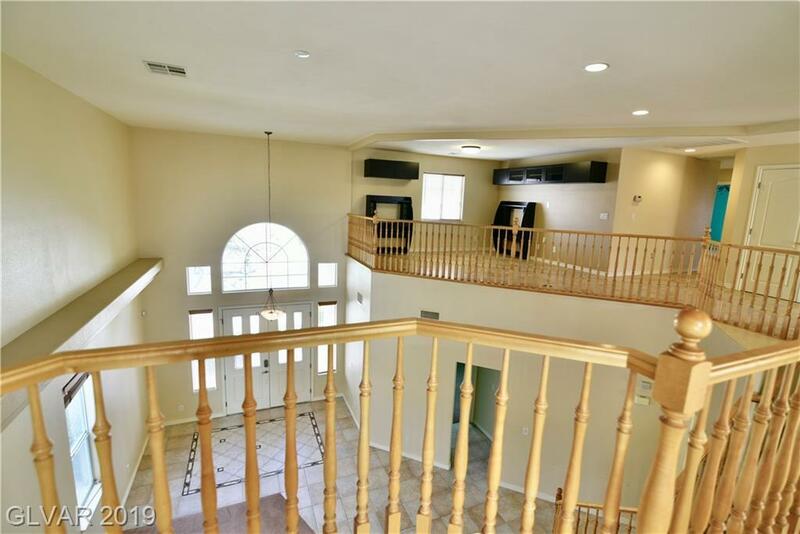 OPEN FLOOR PLAN W/ EXTREME VAULTED CEILINGS. HUGE LOFT UPSTAIRS FOR YOUR ENJOYMENT! WAIT UNTIL YOU SEE THE MASTER BEDROOM!